Mee Mee's Creations: Hello Sunshine! Hey, did you know that today is the start of a new challenge at Bitten By The Bug 2? Well, it is. And our wonderfully talented DT Sister Laura is hosting this week. She said to use a Cricut cut of a 'Sun' on our project. I decided to use both my Cricut and my Silhouette this week. Well, to be honest with you, I cheated a little. 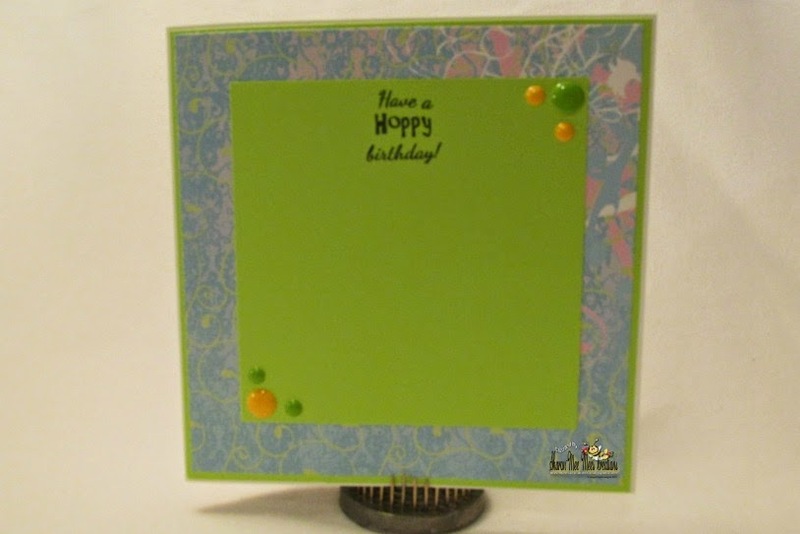 I already had this cute frog and mat cut out but didn't use it so decided it would work for this card. The sun is from the Hello Kitty Greetings cartridge. You can find it on page 36. I cut it out at 1 1/2 inches. I coated it with Clear Wink of Stella Brush so it would sparkle. 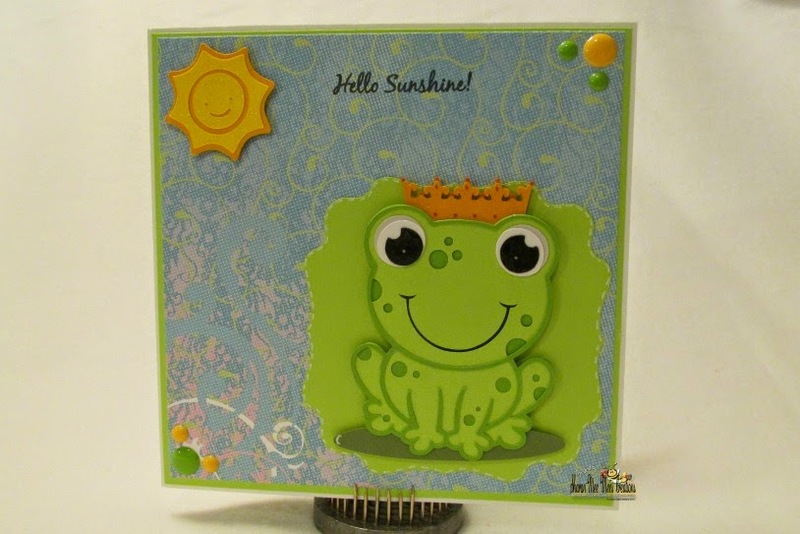 The frog is a Miss Kate Cuttables file and the mat is from the Silhouette online store. I coated the eyes with glossy accents and the crown with the Wink of Stella. I added some enamel dots from Doodlebug Design. 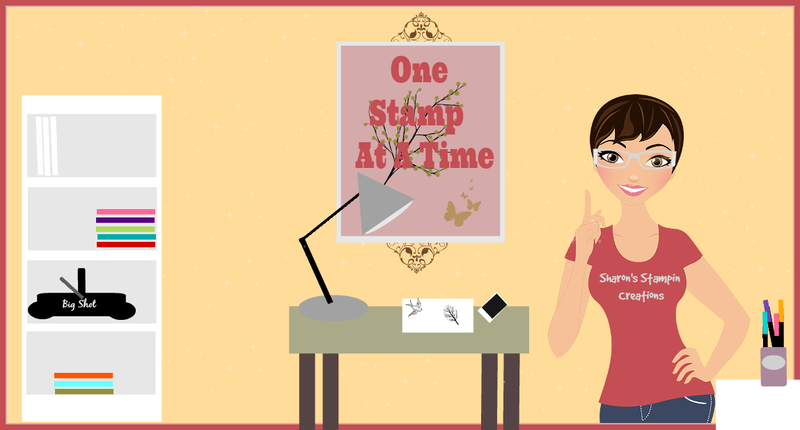 The sentiment on the front is from the 'Simply Said' stamp set and the inside from the 'Toad-ally Awesome' stamp set. Both of these are from Mary-Cardz TV Stamps. The pattern paper is some that I pulled out of my scrap bin. Head on over to Bitten By The Bug 2 and check out the creations made by my DT Sisters. Awesomeness for sure!!! While you are there read our rules in the sidebar. Then head to your crafty space and make a project using a Cricut cut of a sun. Can't wait to see what you make!! I think I will give this card to our son for his birthday. It just happens to be next month. What a cute frog! Love your card! LOVEEEEEE IT cute frog and I am lovin your sun Have a Blessed day, DIANA L.
This frog is very cute. He looks very happy sitting on the lillypad in the sunshine. I also love to use both my machines for my cards. This is such a cute card. This is so so cute !!!! That little frog and the sun are just adorable !!! What a sweet little frog! This little guy just brings a smile to my face with his big happy grin! Don't you just love the Wink of Stella Glitter? It has to be one of my favorite ways to add sparkle! SO CUTE, Sharon!!! That frog is adorable and your design is fabulous! Great card!